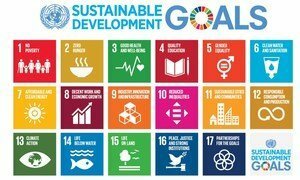 The United Nations Statistical Commission today agreed on a set of global indicators that will measure success towards the new sustainable development agenda, which will lead anti-poverty efforts through 2030. “Completing the indicator framework is of course not the end of the story – on the contrary, it is the beginning,” said Under-Secretary-General for Economic and Social Affairs Wu Hongbo, in remarks delivered by Assistant Secretary-General for Economic Development Lenni Montiel. The framework is not meant to track success at regional and national levels, which will depend on the realities on the ground for each country. 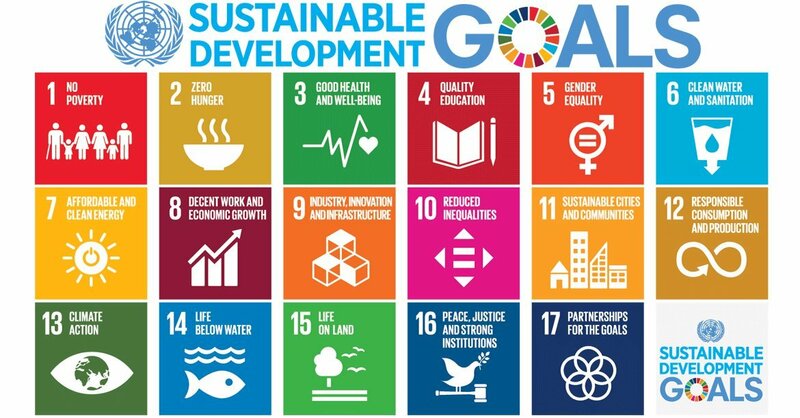 National and thematic reviews of the 2030 Agenda’s implementation will be reviewed by the UN High-Level Political Forum on Sustainable Development starting in July. “The SDG indicators will require an unprecedented amount of data to be produced and analysed – and it is evident that this will pose a significant challenge for national statistical systems, in developing as well as developed countries,” underscored Mr. Wu. The initial global indicator framework will next be submitted to the Economic and Social Council (ECOSOC) and the General Assembly for adoption. Emphasizing that “reliable and timely statistics and indicators are more important than ever,” United Nations Secretary-General Ban Ki-moon today urged all partners and stakeholders to work together to achieve the ambitious 2030 Sustainable Development Agenda.